We see Rand's first heron brand in this chapter. Don't panic! We'll go over this section of the Karaethon cycle for you. We talk about how time and distance work differently in the portal world, but Tel'aran'rhiod works the same no matter where you are, which is how Ishmael gets to Rand. Although, Rand 'wraps himself' in Saidin to escape. We speculate on when the timeline of this world diverged from Rand's, and what may have happened. Loial senses something strange and Treesings himself a weapon. Rand recognizes the song, it's in his blood after all. We talk about Ogier weapons, culture, and Talents a bit. 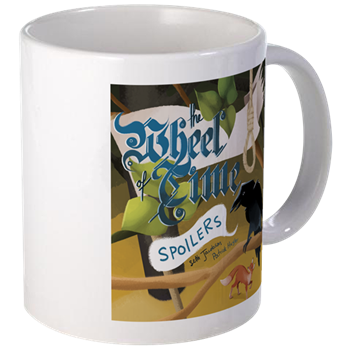 Wheel of Time coloring book in the after show, and a few new Patrons to thank.